FAA PMA approval for the Curtis Superior Valve Co. Inc.’s CCB-38000 low profile, aluminum oil quick drain valve was announced by the firm on April 10. This drain valve fits most Lycoming engines. When installed, the valve extends slightly more than the drain plug installed by Lycoming. The valve was designed specifically for retractable gear aircraft and twin engine aircraft with close fit cowling. However, it will fit any Lycoming engine where there might be interference from structure, exhaust, hoses, wiring or where weight is a concern. 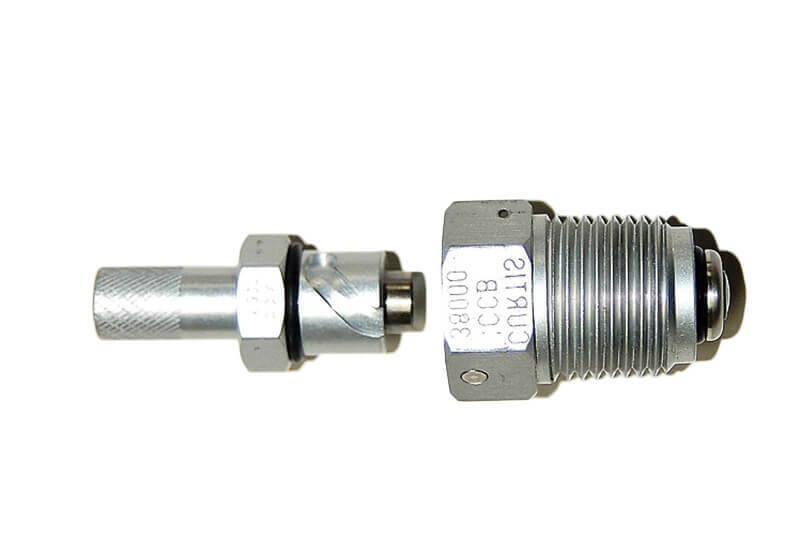 The CCB-38000 valve comes with a separate activating tool (CCA-38001) that can be kept in the aircraft or mechanics tool box, and can be ordered separately if lost. Customers may purchase the CCB-38000 from Curtis’ worldwide distributor network. See www.curtissuperiorvalve.com for a distributor listing. Curtis Superior Valve Co. Inc. has been a manufacturer of oil and fuel valves for the aviation industry for over 70 years.